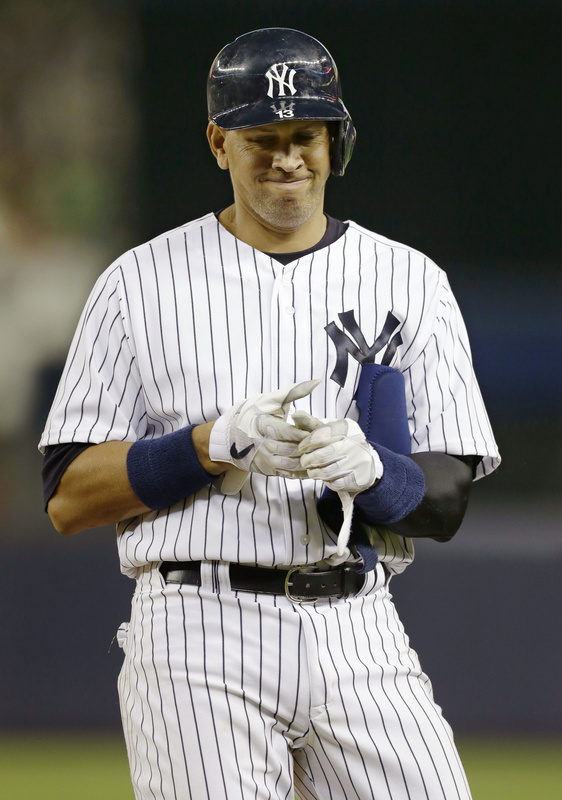 Mon., Jan. 13, 2014, 3:30 p.m.
“The deck has been stacked against me from day one,” Alex Rodriguez said. NEW YORK – Major League Baseball’s key witness in its case against Alex Rodriguez said he designed and administered an elaborate doping program for the 14-time All-Star starting in 2010. Anthony Bosch, the founder of the now shuttered Florida anti-aging clinic, Biogenesis, said in a “60 Minutes” interview aired on CBS on Sunday night that Rodriguez paid him $12,000 per month to provide him with an assortment of banned drugs that included testosterone and human growth hormone. Rob Manfred, the chief operating officer of Major League Baseball, said during the news program that Bosch chose to cooperate in the investigation in part because he feared for his life. MLB’s suspension of Rodriguez was reduced on Saturday by an arbitrator from 211 games to 162, plus all playoff games in the 2014 season. Rodriguez’s lawyers plan to file a suit in federal court today to overturn the arbitration ruling. Why do so many professional athletes use performance enhancing drugs?